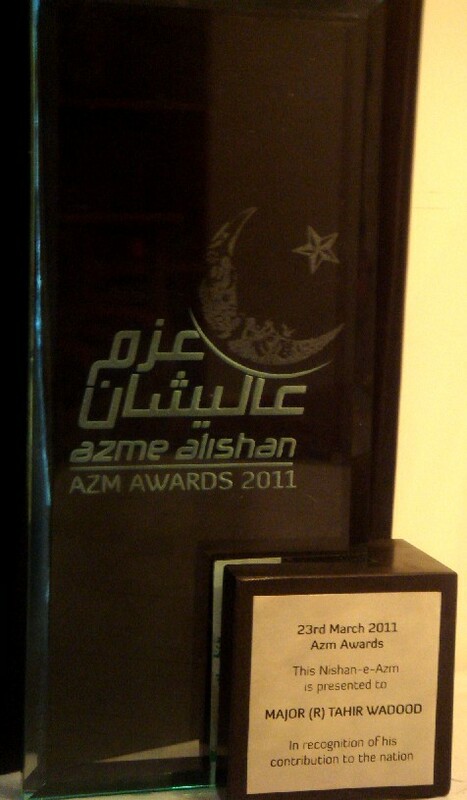 I won the Azm Award 2011, on 23rd March 2011, this coincided with the Pakistan Day celebrations. i am one of the nominees. You are currently browsing the Tahir's Blog blog archives for March, 2011.